Make sure to try at least these local delicacies! 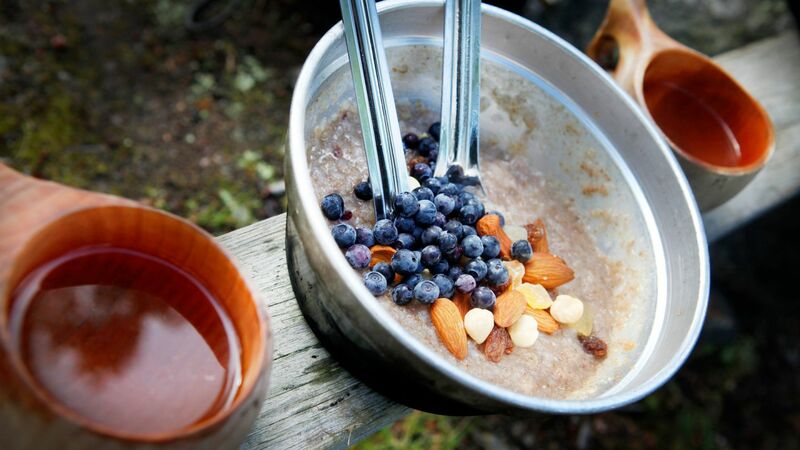 Local food in Lapland is greatly inspired by the surrounding nature and the pure ingredients it offers. The cuisine is simple, yet full of the fresh flavours of the local produce such as berries, mushrooms and game. Reindeer have been herded in Lapland already for centuries. Despite roaming free in the wilderness, the reindeer are all owned by someone. 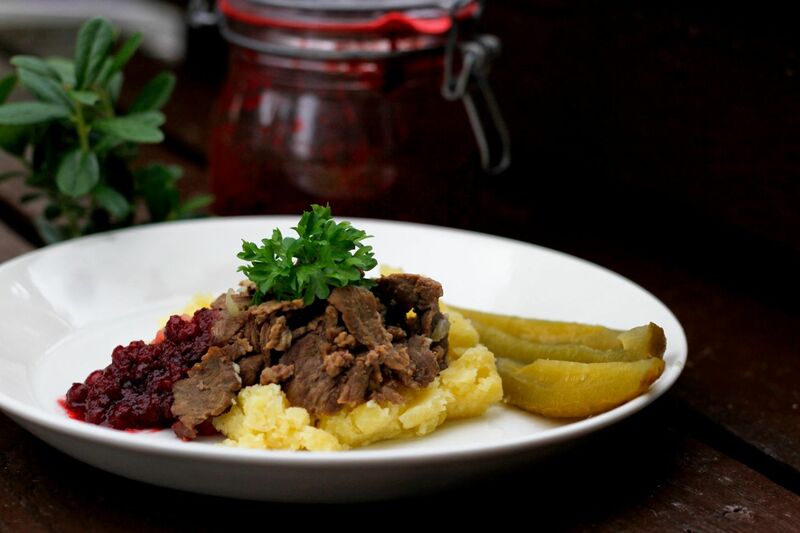 Reindeer is traditionally sautéed and served with lingonberries and mashed potatoes, but the delicacy is also available as ribs, pizzas, burgers, and even sushi! Soft bread cheese leipäjuusto has been slightly grilled, giving it the distinctive brown marks. The food is also known as ‘’squeaky cheese’’ due to the sound it makes when you chew on it. 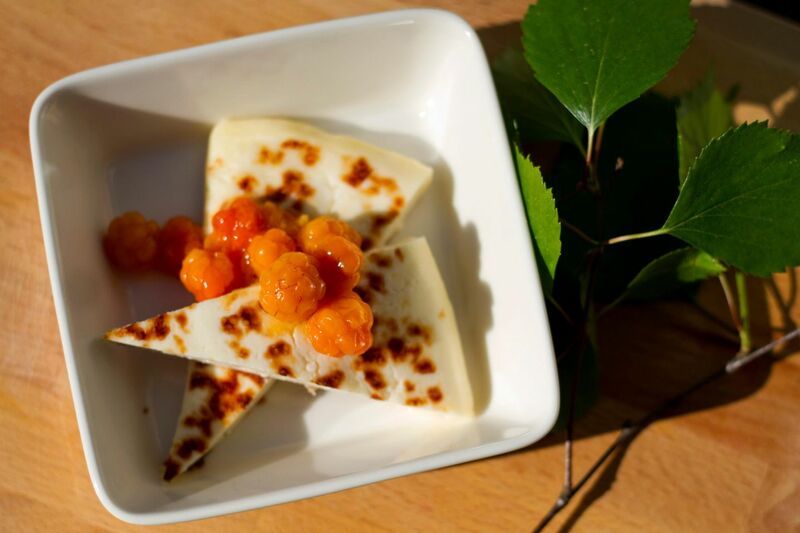 The cheese is traditionally paired up with cloudberries and served as a dessert, but some also enjoy the cheese in their cup of coffee! 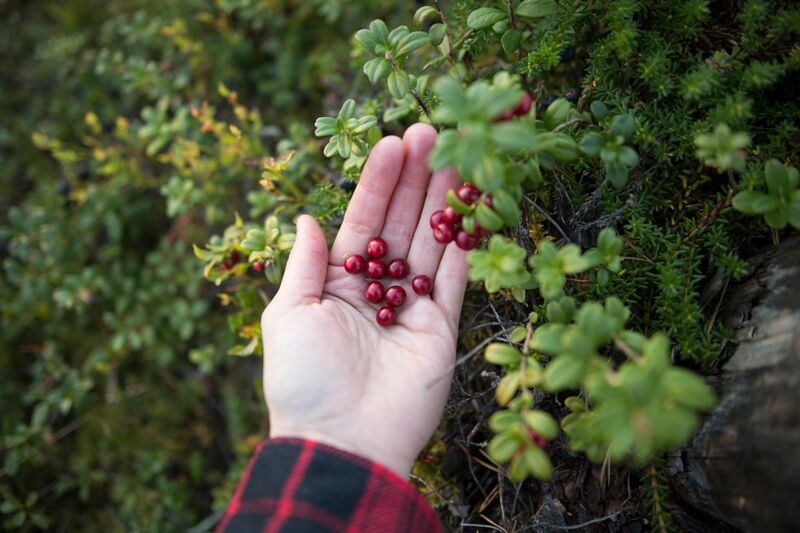 Arctic forests and bogs grow bilberries, cloudberries and bright red lingonberries you are allowed to pick as long as the environment isn’t damaged, thanks to the universal ‘’everyman’s right’’. Berry picking is popular in Lapland for both young and old, and the best berry patches are usually kept secret! Some of the best salmon rivers in Europe and the many lakes around the area make Lapland a fisherman’s paradise. 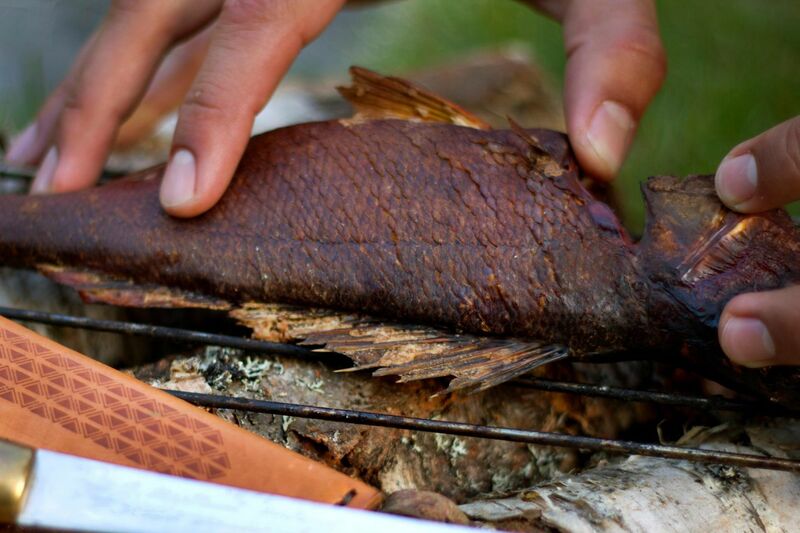 The fish is often cooked slowly near an open fire or by smoking it, which gives the food a strong, hearty aroma, as well as works as a way of preserving it better. ”Everyman’s right” also gives people the freedom to pick another treat besides berries: mushrooms. 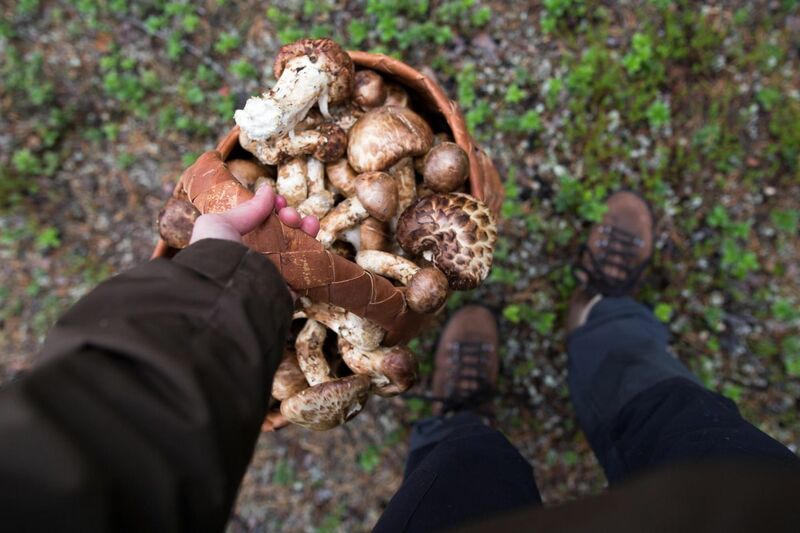 For example pine mushroom (Japanese matsutake) can be found from the forests of Lapland. The mushroom is considered a delicacy especially in Japan, where price for kilo can climb up to hundreds of euros! Barley has been one of the few grains to survive in the Arctic climate of Lapland. In addition to being used for baking and brewing, barley has traditionally been added into stews to richen up the dish. 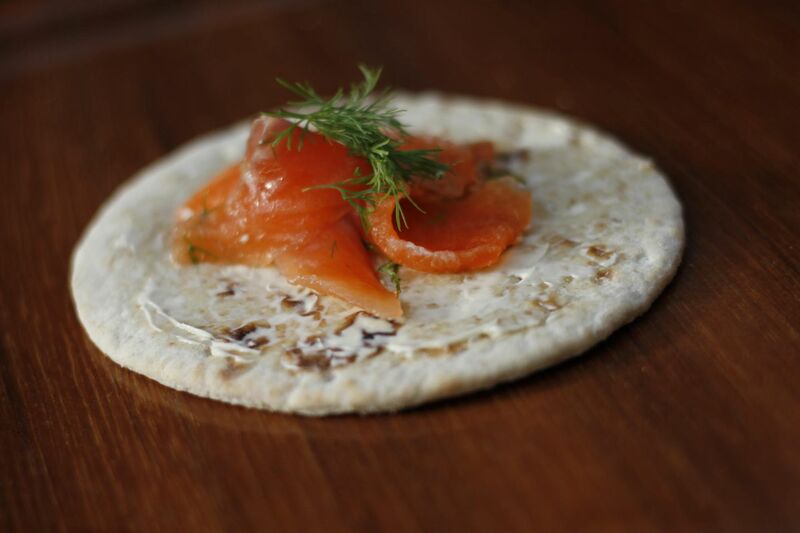 Enjoy the barley flatbread rieska with a slip of butter! 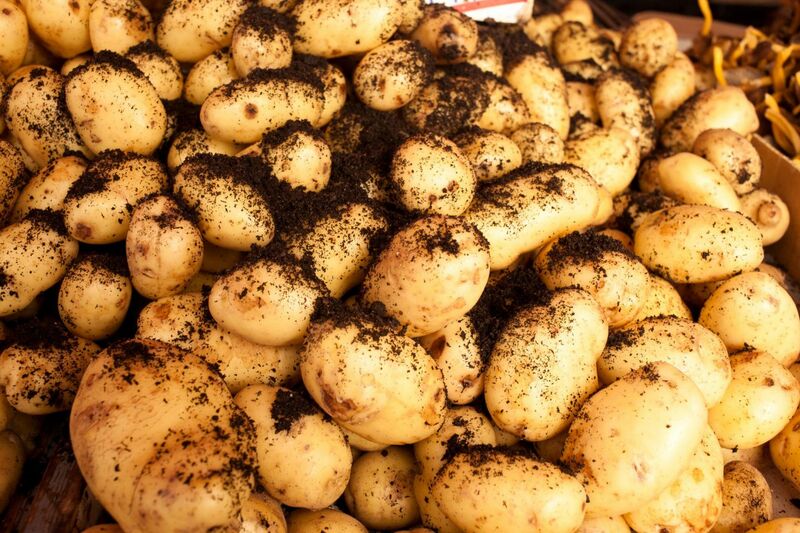 Much like some of the world’s finest cheeses and wines, ‘’Lapin Puikula’’ has the PDO (Protected Designation of Origin) label in the European Union, which means that only this specific type of potato cultivated in Lapland can carry the name. Enjoy the starchy potatoes as a side with reindeer or fish, or try out as chips! Hungry for more? 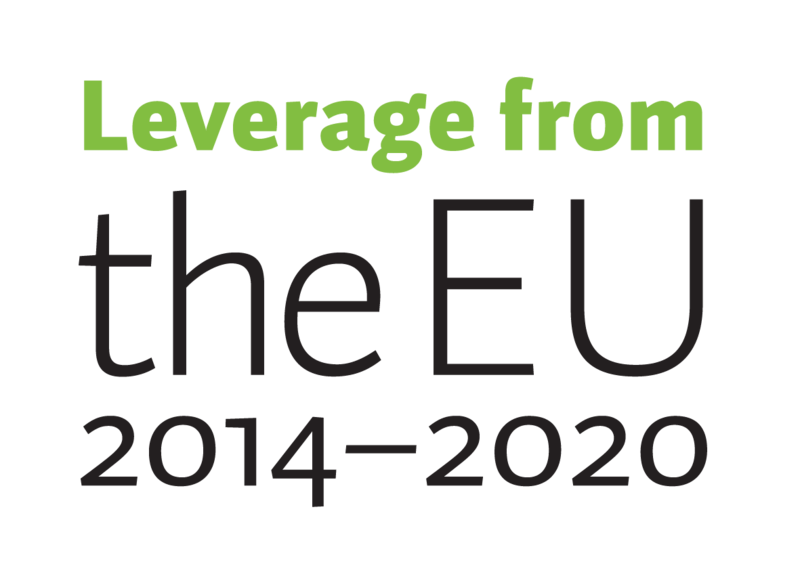 Check out the great articles below!